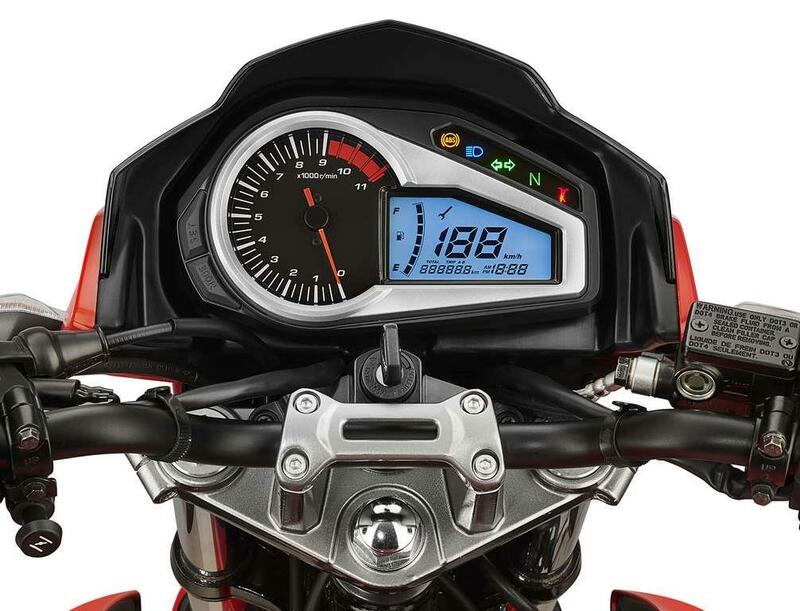 Hero Xtreme 200R vs Bajaj Pulsar NS200: Hero Motocorp’s entry into the 200cc segment with a price tag that changed the way people look at this segment of motorcycling was worth praising. 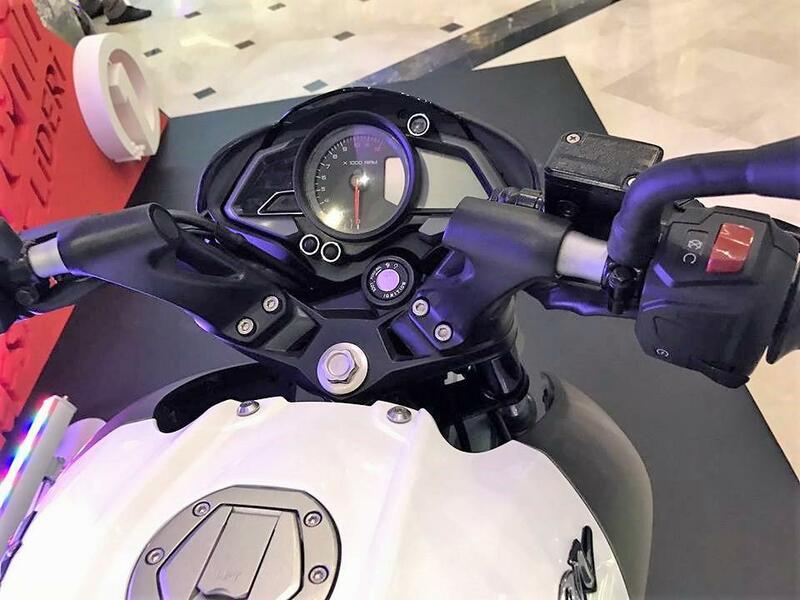 Earlier, buyers could only get their hands on a 150-160cc premium streetfighter for this amount of price. Not just that, those looking forward to Honda CB Hornet 160R or Gixxer 155 with ABS had to spend more. Xtreme 200R is using an air-cooled, carburettor fed 199.6cc engine, producing 18.4 HP at 8000 rpm and 17.1 Nm at 6500 rpm. The wet weight of 148 kg declares it powerful than a similarly priced option but when compared to the right competitor, it may feel underpowered by a tremendous margin. 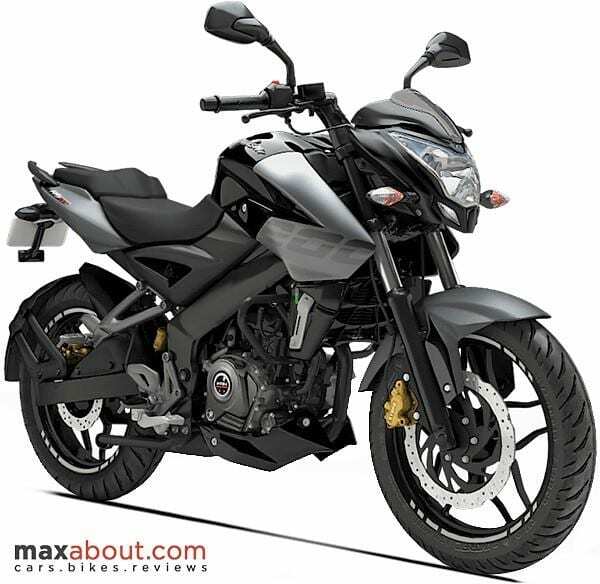 The motorcycle in comparison is Bajaj Pulsar NS200, using a refined 199.5cc, liquid cooled and carburettor fed engine. 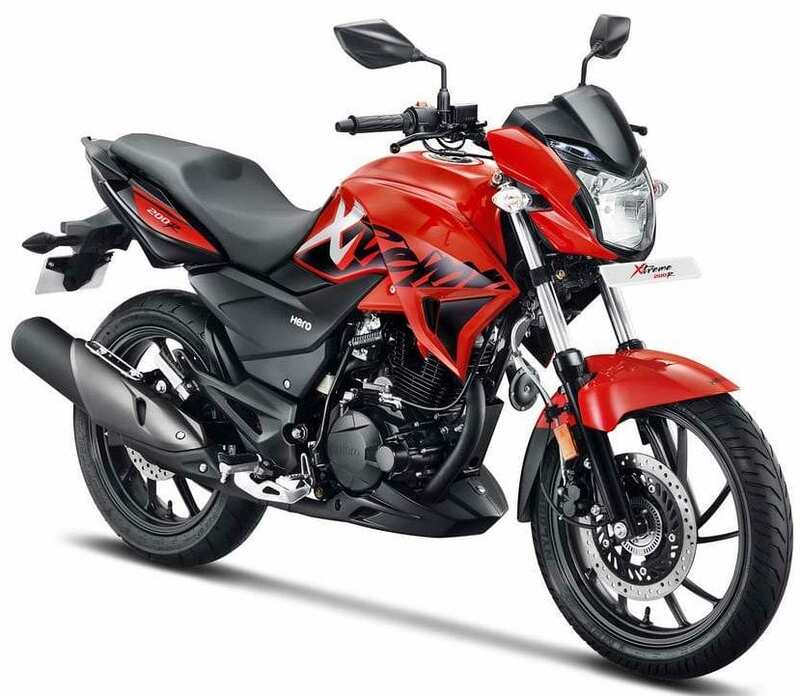 The price difference between both ABS equipped options is INR 22,000 and that, without any question, comes as the biggest drawback of Pulsar NS200. The 23.17 BHP engine is one great option for Indian streets but, this difference may not be justified. 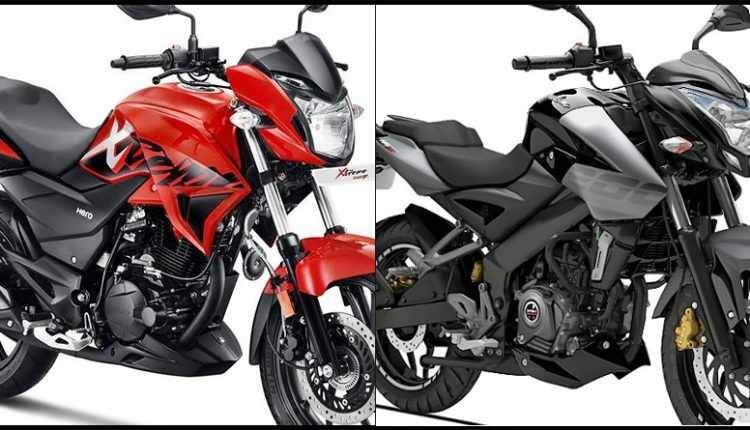 Both bikes will have a different fan base but, Hero MotoCorp has got a firm reason to bring Bajaj buyers into their stable. 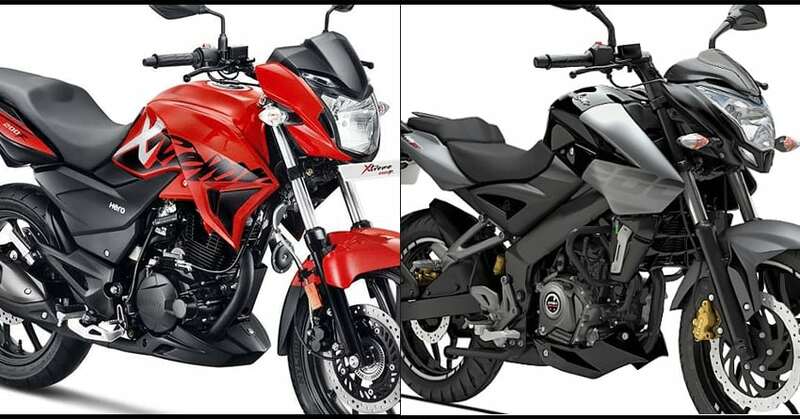 Here is a quick comparison between Bajaj Pulsar NS200 and Hero Xtreme 200R.